this is a PDF file for print out with basic instructions to make this market bag. This is a very easy sewing project, great for people just starting out. the fabric is what will bring personality to this project. My fabric suggestions for this bag are cotton home decorator fabrics, denim, twill, indoor/outdoor fabric, canvas, basically sturdy woven fabrics. Note: zigzag over side seams of bag for added strength. 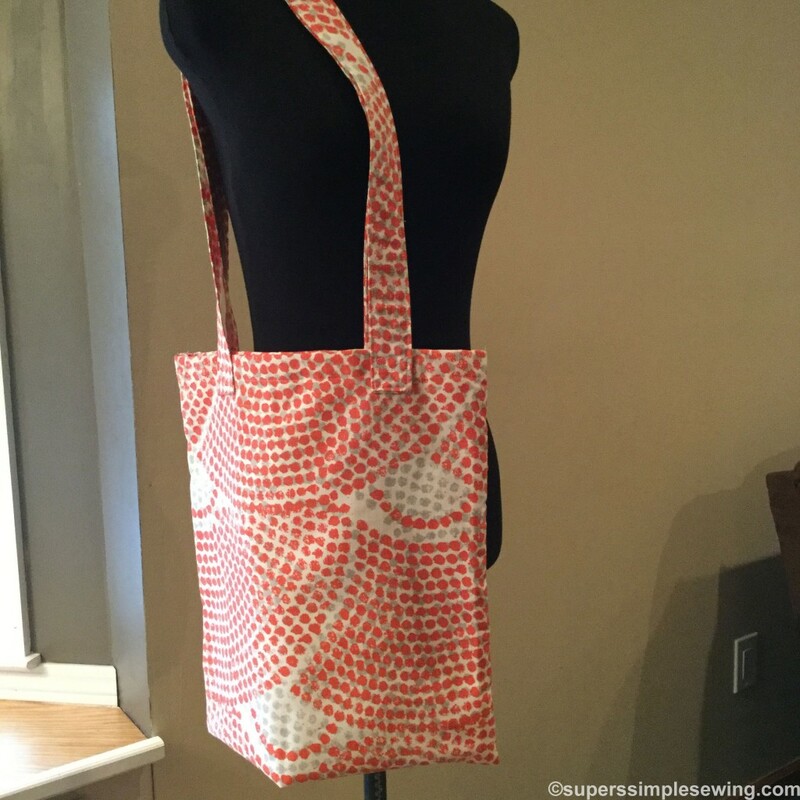 you could serge the sides of the bag if you have a serger.